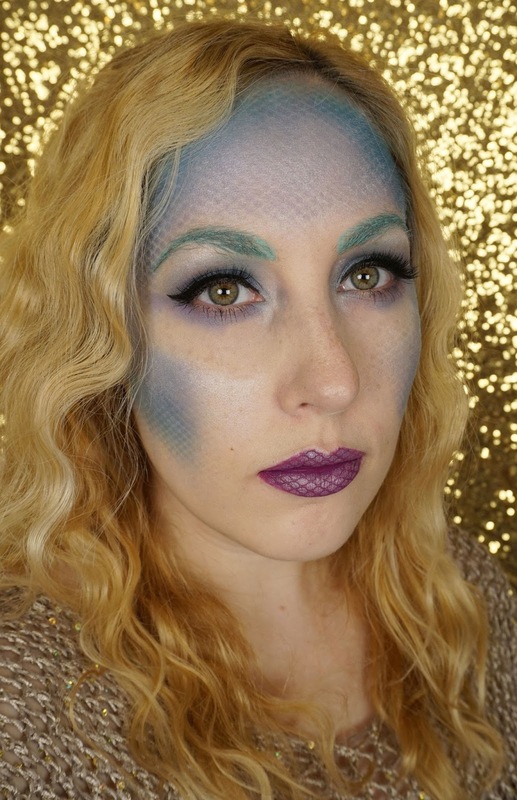 A few days ago I posted my ‘Darling Deer’ Halloween look, which I put together with help from the “Glam To Ghoul” campaign (Check it out HERE). 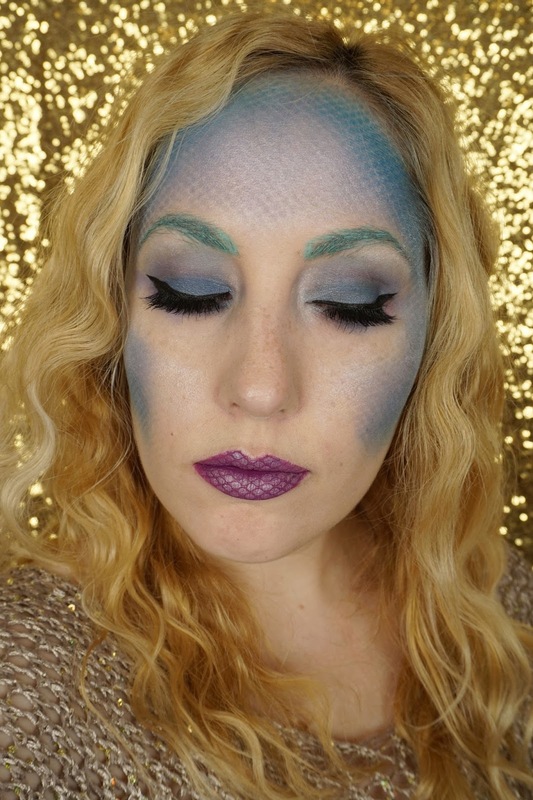 Today, I have a magical mermaid look. I put this look together for FASHION Magazine’s Beauty Panel. 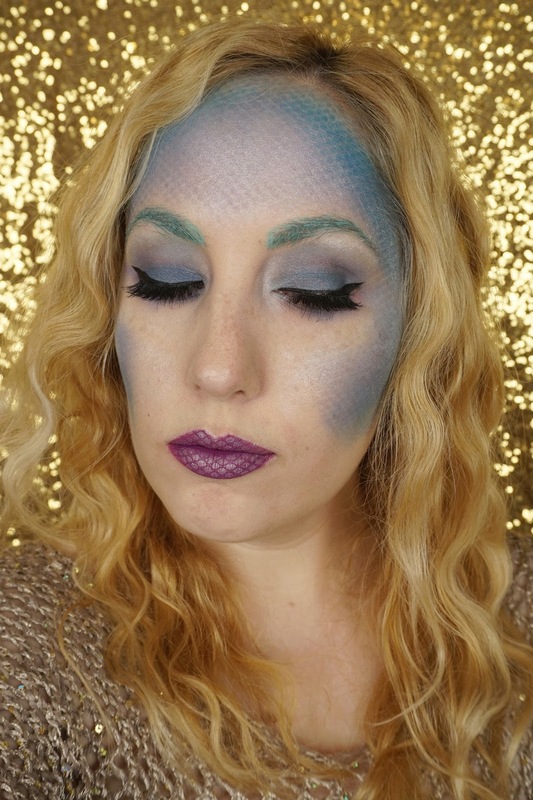 The challenge was to create a last-minute makeup look for Halloween. 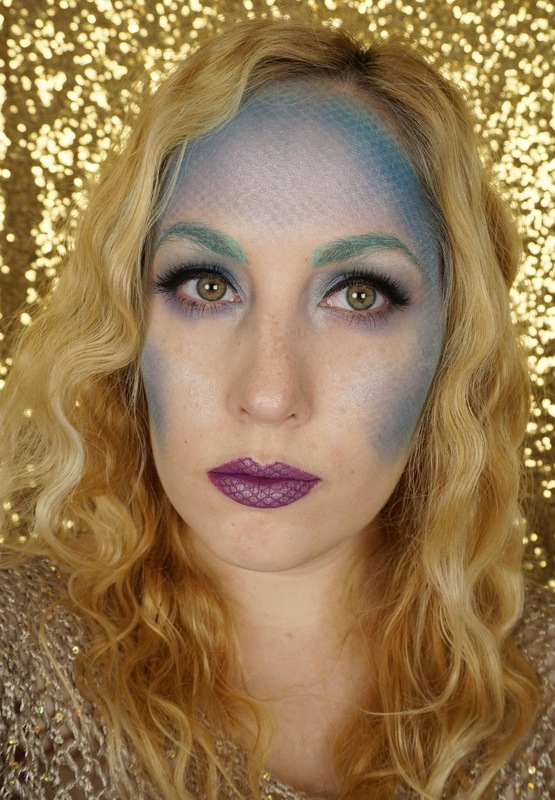 The scaled mermaid look was really big last year, so I thought I’d give it a shot. Details of how I created the look, and products that I used are HERE, on the FASHION Magazine website. Let me know what you’ll be dressing up as this year, in the comments below!